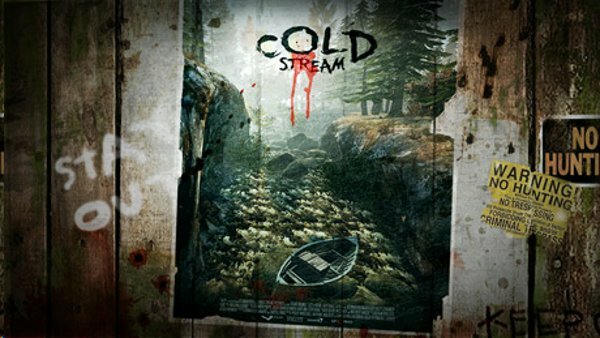 The Cold Stream campaign has been in Beta for Left 4 Dead 2 on PC for about a year, and now it looks to become an official campaign since Valve has announced that it will be coming to Xbox 360 on July 24th. Besides the new campaign which was user created, the Blood Harvest, Crash Course, Dead Air, and Death Toll campaigns from Left 4 Dead 1 will be coming to 360 as well. That means when you play Left 4 Dead 2 on July 24th, you'll have most of Left 4 Dead 1's campaigns aside from Cold Stream! we are ready to release on the Xbox 360. No price has yet been announced, but Valve promises some extra surprises and more information on the DLC soon.